Aung La “The Burmese Python” N Sang will run back his thrilling ONE Middleweight Title bout with Japanese star Ken Hasegawa at ONE: A NEW ERA on 31 March in Tokyo, Japan. 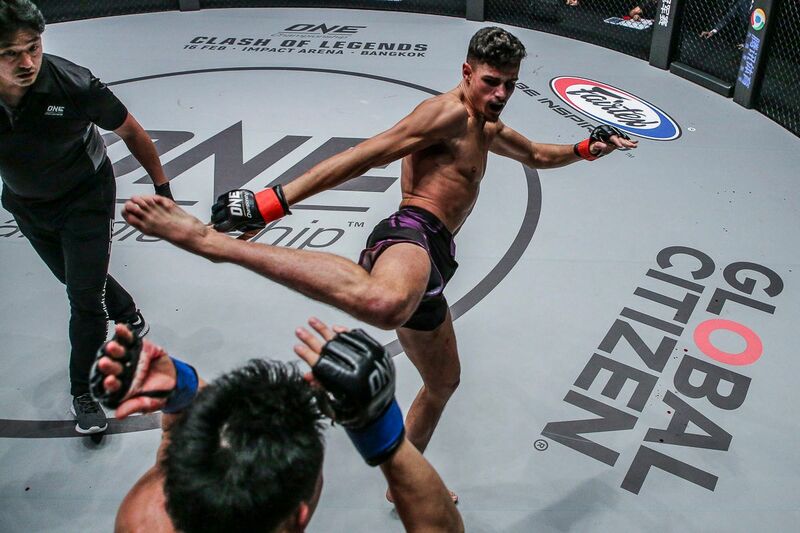 The event promises to be the biggest in ONE Championship history as the organization makes its long-awaited debut in The Land Of The Rising Sun with a card packed with world-class match-ups, including four World Title bouts. As “The Burmese Python” prepares to face his rival in a rematch of their 2018 Bout Of The Year, fans are already excited for what the pair will produce when they meet for a second time. After claiming victory in the first encounter, the Myanmar hero will head into the rematch looking to deliver an even better performance the second time around. Here are five reasons why fans should expect another memorable display from the reigning ONE Middleweight World Champion. 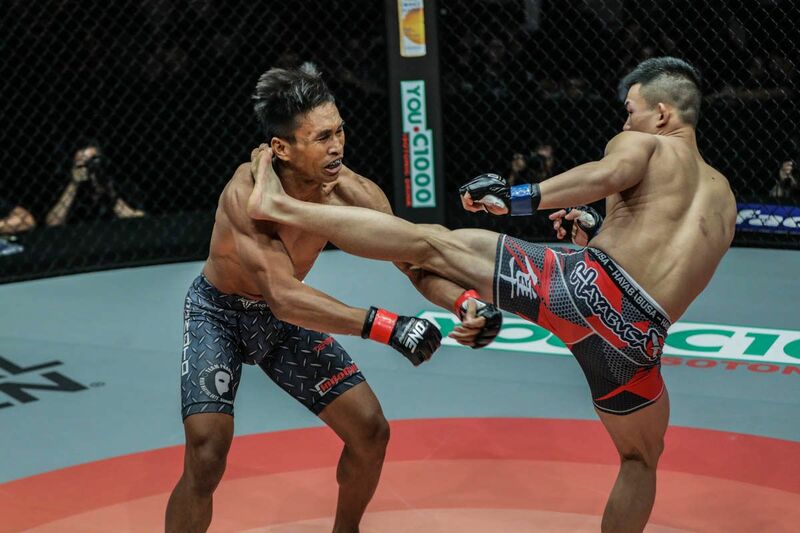 When Aung La N Sang faced Hasegawa in Yangon in June 2018, he placed his ONE Middleweight World Championship on the line for the very first time. His thrilling fifth-round knockout win over the Japanese contender cemented “The Burmese Python’s” status at the top of the weight class, but it did more than merely defend his position as a World Champion. It has been said many times in martial arts history that defending a belt is even more difficult than winning one, and that a World Champion truly becomes worthy of the title once they have a defense on their résumé. 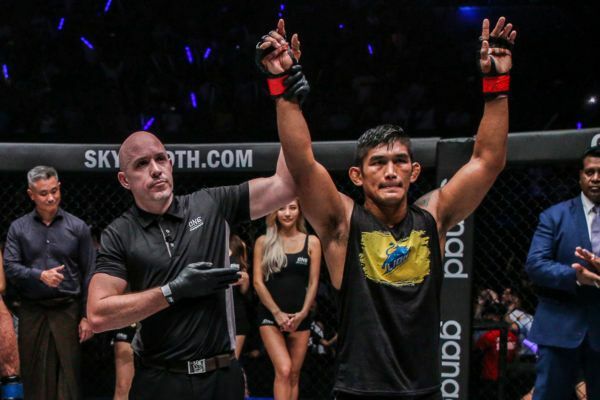 Aung La N Sang showed the confidence of a man who had grown into his role at the top in his latest outing, when he defended his ONE Middleweight World Title for a second time with a first-round finish of Mohamed “O Lutador” Karaki last October. 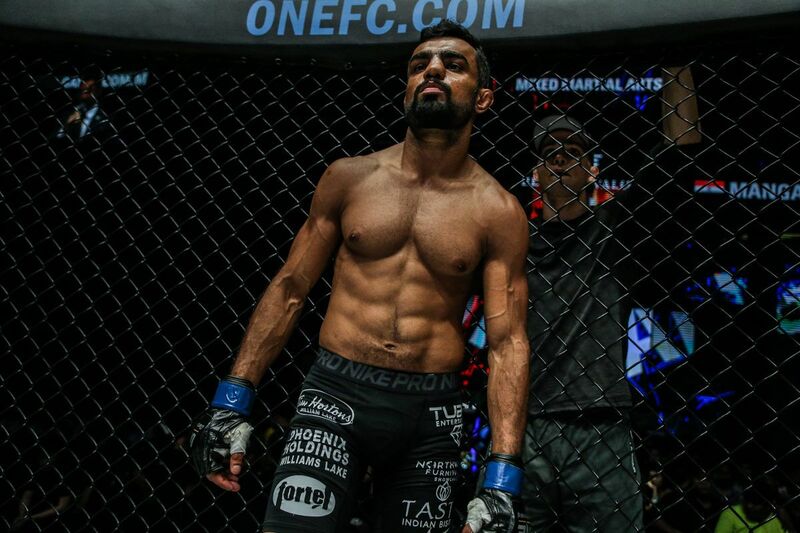 At ONE: PURSUIT OF GREATNESS, he competed like he owned the cage, and made quick work of his challenger. In short, he is now battle-tested as the top dog, and he acts like one. Aung La N Sang's sharpening his swords for battle on 31 March! In 2018, Aung La N Sang moved from Maryland to Florida and hooked up with the acclaimed martial arts team at Hard Knocks 365. The Fort Lauderdale gym, run by world-renowned striking coach Henri Hooft, has helped sharpen the skills of a plethora of world-class mixed martial artists and kickboxers. “The Burmese Python’s” switch saw his performances improve noticeably, thanks to cleaner striking, better conditioning, and improved power. However, if you thought his three wins in 2018 were impressive, the Myanmar icon says the best is still to come. “I think we’re just scratching the surface and I’m just now reaching my prime. You’ll see,” he said. How PUMPED are you for Aung La N Sang vs. Ken Hasegawa 2? 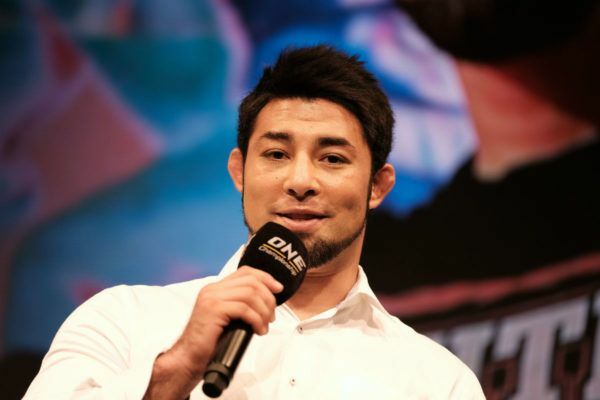 When he arrived in ONE Championship, Hasegawa was handed a shot at Aung La N Sang’s middleweight belt in his debut match-up. While it gave Hasegawa the toughest possible start to life in ONE, it also gave the DEEP Openweight World Champion the opportunity to catch “The Burmese Python” unawares. However, the two-division ONE World Champion heads into their second meeting having experienced what else he is capable of in the cage. He has taken his best shots, he has felt his strength in the clinch, and he has figured out his style of combat. In short, he can use his first bout with Hasegawa as a scouting mission. Of course, he will expect Hasegawa to come back having made improvements, but armed with all the information he gleaned from the initial encounter, “The Burmese Python” can be even better prepared to face him again in the rematch. Aung La N Sang's THIRD World Title victory of 2018 was _____ ! As Myanmar’s most famous sporting superstar, Aung La N Sang’s contests in the nation’s capital of Yangon are colossal occasions. Tickets sell out instantly, and the fans pack the stands of the Thuwunna Indoor Stadium, where they generate one of the most memorable atmospheres experienced anywhere in world sport. But with that huge support comes expectation, pressure, and responsibility. While “The Burmese Python” has proved his ability to rise to the challenge each time, it is impossible to ignore the burden placed on him every time he competes in the nation of his birth. 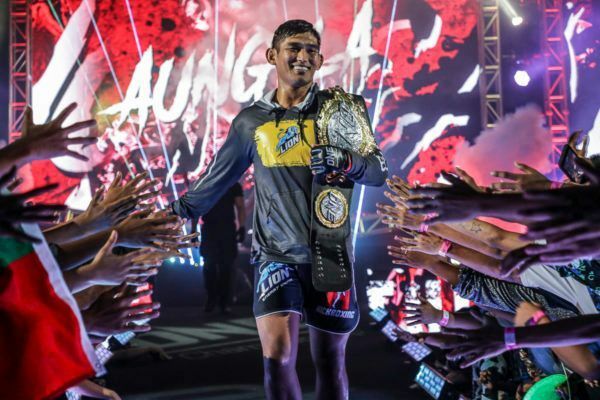 The usual pressures of having to defend a World Title remain in Tokyo, but Aung La N Sang will be able to do so without quite as many pre-bout obligations, without being mobbed in the street, and without the palpable weight of expectation on his shoulders. 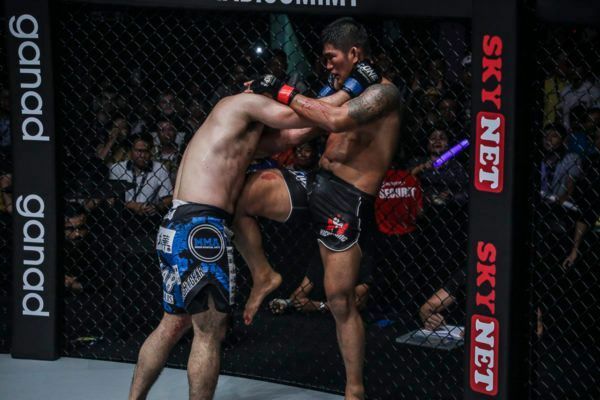 Rewind: Aung La N Sang's SPECTACULAR ONE debut! While he was proud to retain his World Title, and proud to have won one of the greatest matches in ONE history, Aung La N Sang admitted he was not completely satisfied with his performance in his first match with Hasegawa. He may have come away from the contest with a stunning fifth-round knockout, but as far as Aung La N Sang was concerned, there was still plenty of room for improvement. “I didn’t feel 100 percent alert or on point. Maybe I was still a little jet-lagged,” he said. That nagging belief will have further motivated him during his training camp as he bids to not only defeat Hasegawa again, but to do so in more decisive fashion in the rematch.